Sabkadentist Kormangala - Near NGV signal , Bangalore Sabka Dentist is a chain of dental clinics that provides affordable dental treatments. 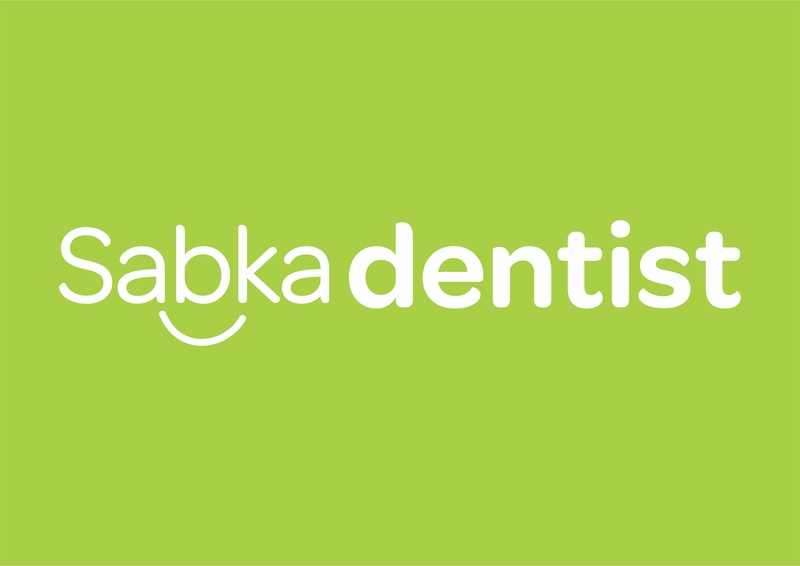 Sabka Dentist in has 100 Dental Clinics across Mumbai, Pune, Surat, Ahmadabad and Bangalore. We provide all dental treatments like RCT – Root Canal, Cleaning, Scaling, Extractions, Dental Crown, Dental Bridge, Implants, Braces and other dental treatments.We try to make dentistry available, accessible and affordable for the common man. We aspire to be the answer to the standard question : Can you recommend a good dentist near me?We make Dental Treatment affordable by innovatively engaging with consumer finance companies and banks to provide dental treatments which can be paid in easy installments (EMIs). the doctor diagnosed me ******** and the process was painless. friendly and explained the problem really nicely.